The score reflects how well the girls played on Saturday. The team had to play smarter netball to make the game challenging for them and to continue their development, and hopefully this will see them continue on to finish well in the second half of the season. The girls also played a fantastic game on Monday night in the Rodney Schools’ challenge against Rodney College, winning by 20 goals. The Rodney Challenge is a 5 week round-robin tournament with schools' top netball teams from as far away as Dargaville taking part. Wentworth senior netball 2 had a great game on Saturday against Whangaparaoa College with another convincing win. The girls played very well with no reserves and a joint player of the day went to Sasha and Brooke for their great effort in the mid court. Our Year 9 Netball team unfortunately had to default this week with 4 members away at camp and injuries within the rest of team. Hopefully this game can be played at another time and the team is especially looking forward to their next game on Tuesday as they get to play on the prime inside courts at NNH! A very tough game against Orewa 2 on Saturday, with the whole team tired from camp. The team will make up for it next time they play them! 12 school's took part in last week's competition held on Wentworth's astro-turf sports field in warm, sunny weather, with Wentworth College students providing their expertise as umpires. The Wentworth team made us all very proud, playing with great enthusiasm and sportsmanship and making it through to the finals. However, it was Warkworth Primary who triumphed on the day. Well done to all competitors and umpires! 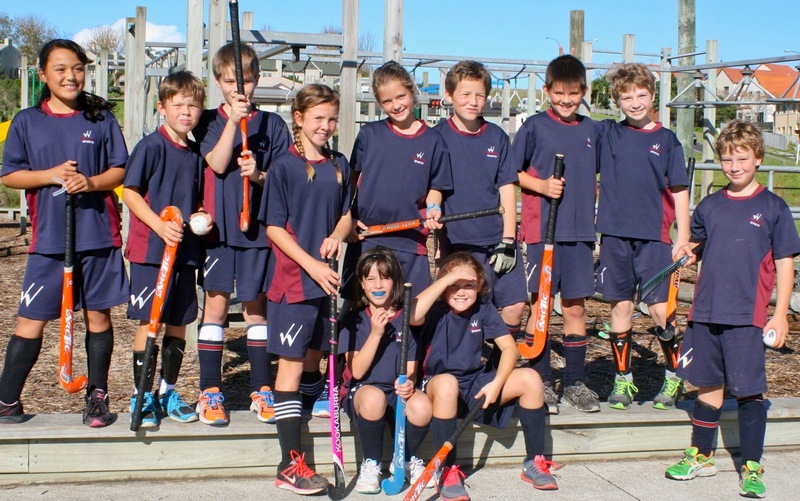 Team 2 had a fantastic win against Kaipara 3 on Saturday. They had an outstanding result of 37 to 8. The girls worked strongly as a team, preventing Kaipara from scoring any goals in the last 2 quarters. Well done girls!